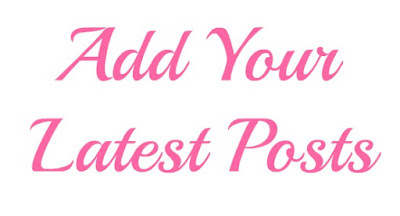 A blog link party with 5 co-hosts that try and tweet, share and network with bloggers on all platforms. Hope you're ready to party! The weather is beautiful here in sunny California. I have been working in the gardens most of the week. 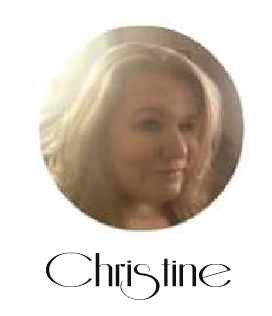 This week, I shared an elephant inspired tablescape. Time to turn this post over to our this week's host. Outside; That's the word of the week and that is where I have been spending every spare second. It seems no matter how early I get started, I still have a lot to finish with this backyard makeover. But I am making progress, so that makes me happy. Plus the flowers are starting to show up. The Allium bulbs have popped open. Much to my gardeners heart delight! Wow!! that's night.. 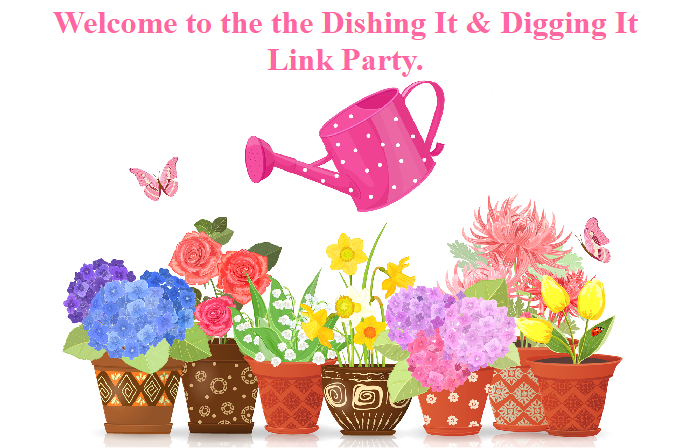 I love your link up parties..sadly my house is getting remodeled in the summer.. so everything is going to be in mess..
Love the features this week! Thanks for the party, and have a great week, Linda! Thank you for hosting each week. I will enjoy browsing through the links this evening! 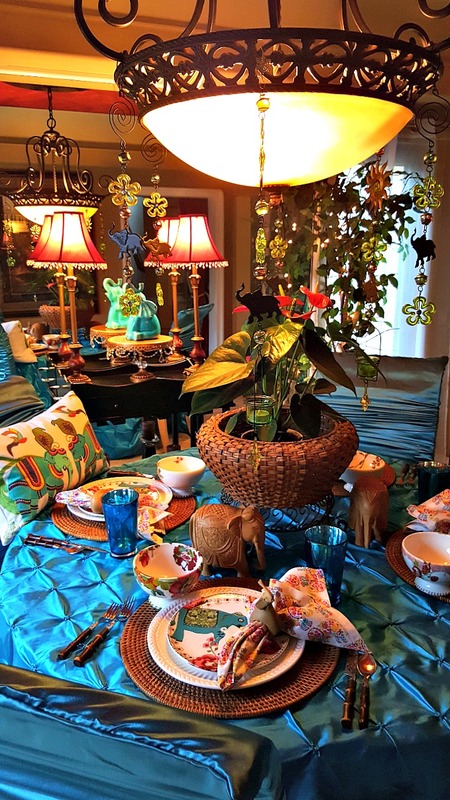 Hi Linda, your elephant inspired tablescape is gorgeous, thanks for hosting! Thanks so much for the party each week!! Thanks for stopping by!! Thank you Linda for the party. I hope you have a great week! Great features and thanks for hosting this awesome party..
Great features. So many talented ladies. wow, this elephant table setting is fantastic! It really is charming, Linda. I've always loved "elephant" theme, and it seems to never go out of style. You have such a talent with designing table settings, as some are elegant, some are whimsical, and some are just stunning.